This past fall, I had the pleasure of working with two nursing students from the University of Victoria at Selkirk College. 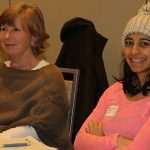 Led by Interior Health’s East Kootenay Transformation Lead and Field Guide Supervisor for the students, Jo-Ann Tisserand, we partnered to explore how to better engage young adults in health care planning. The intent of the project was to explore how to include the voices of young adults in the Interior region in the Kootenay Boundary Collaborative Service Committee (KBCSC) initiatives. Introducing the students: As a pilot project, fourth-year students Nicole Hardy and Emma Lesnik spent the semester conducting engagement and research-based work, using the student population at Selkirk College. 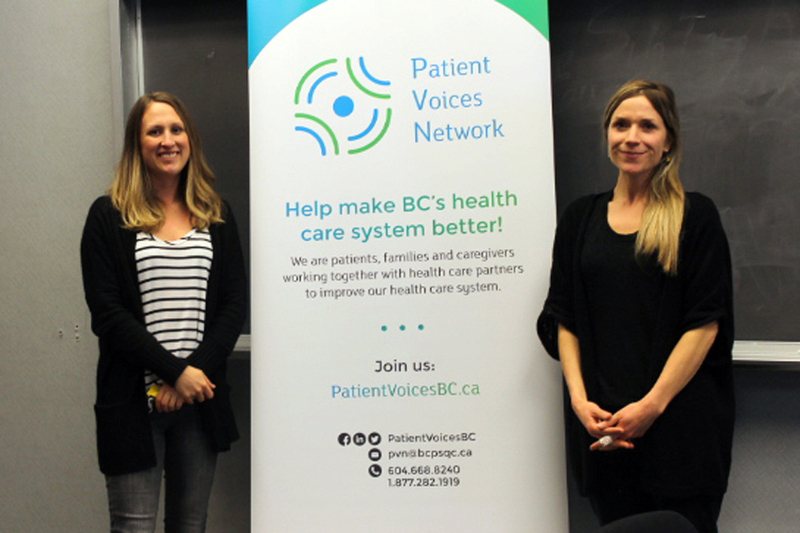 In the early stages of their project, Nicole and Emma identified that the Patient Voices Network was an effective and already established means of recruiting younger voices for health care planning. Next Steps: As a follow up to the great work that both Nicole and Emma have done, they outlined a succession plan in their project. This has resulted in two third-year students continuing the project and, with my support, moving the project into the community. 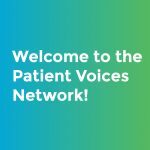 I am looking forward to working with the two new students as we continue to explore how we can support the inclusion of younger voices in the Patient Voices Network. 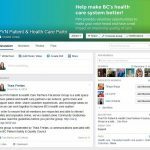 With a background in community development, project management, education and clinical practice as a Registered Nurse, Carol supports patient engagement in the Okanagan. 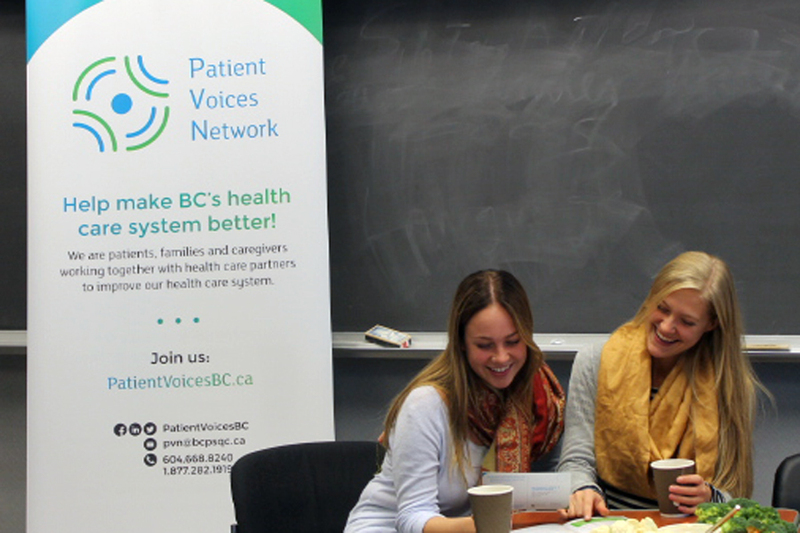 She has worked with the Patient Voices Network since its inception, and her goal is to continue to use her passion for quality improvement in health care through patient and community engagement, education, and health promotion. This entry was posted in About PVN, Guest Posts, PVN Team and tagged About PVN, Engagement Leaders, Interior Region. Bookmark the permalink.